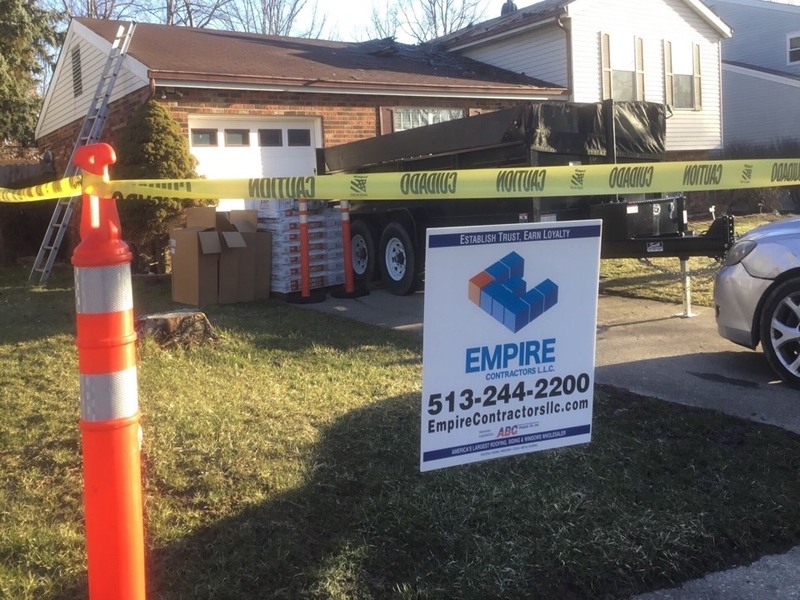 Since 2011, Empire Contractor LLC, has been serving the needs of residential and commercial customers across Southwest Ohio and Northeast Kentucky area. Our Team is committed to act with professionalism at all times, embodying our values of quality, fairness, and integrity — that’s doing exactly what we say we will. 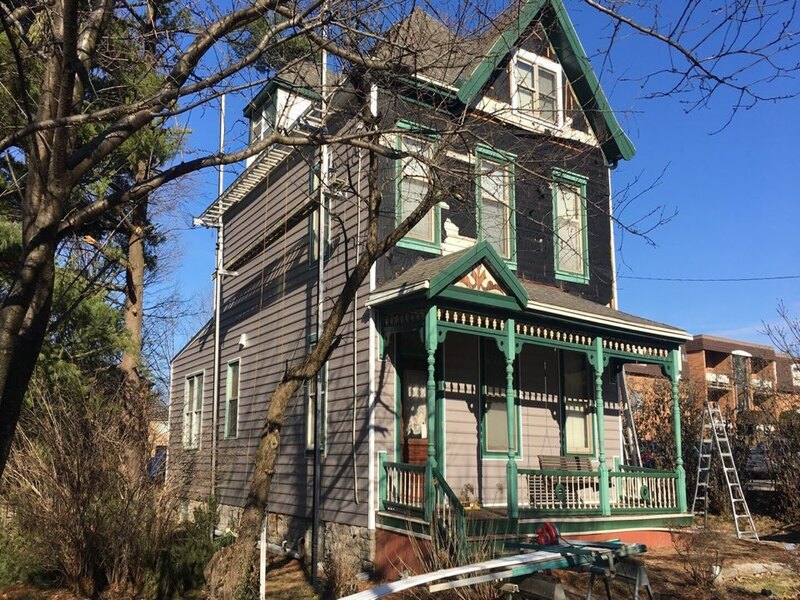 Home and property owners know that we approach each project with the same care and passion we pour into our growing business, regardless of the job size, as this gallery can attest. 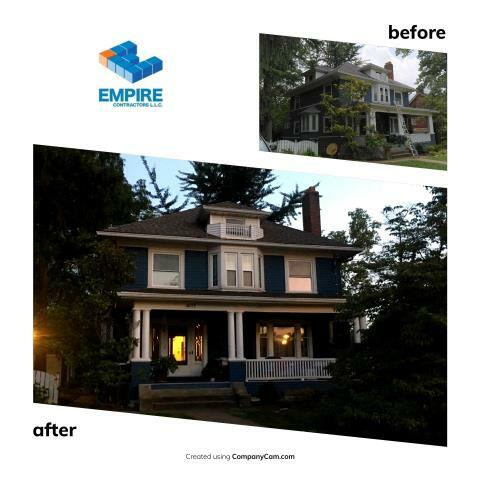 See for yourself how we have helped our Cincinnati neighbors in transforming their properties over the years. ABC Supply College of knowledge is always a great time. 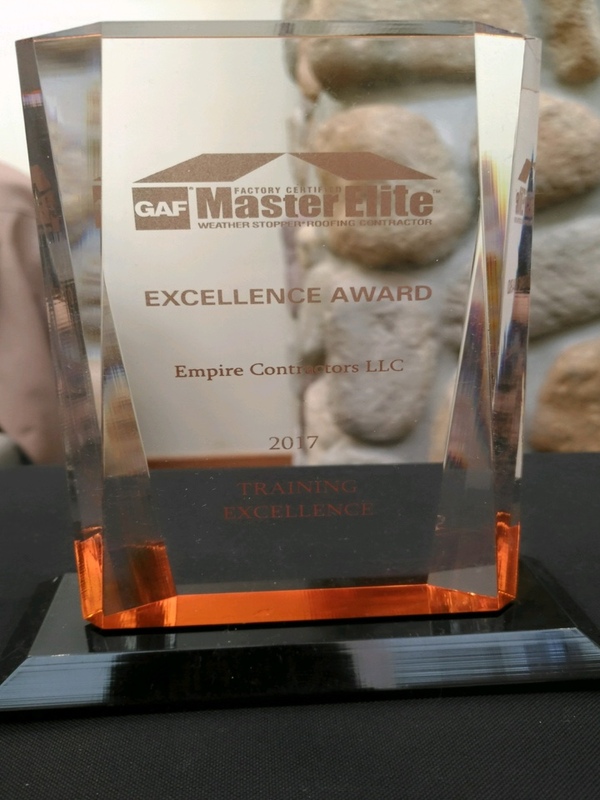 We were also very honored to receive a GAF MasterElite Excellence Award. Thank you to all of our hard working team and customers that made this award possible. 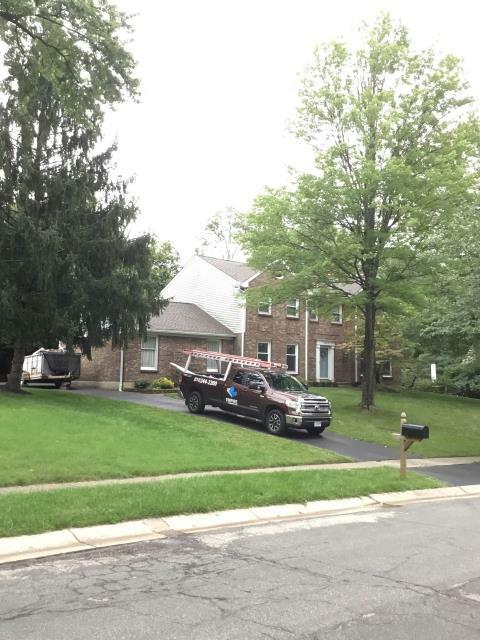 Another New GAF Roof install from Empire Contractors LLC. Working hard daily to be the Cincinnati Roofing Company. Another install from Empire Contractors LLC. This is a beautiful house and a great color change. GAF Cedar Falls was the color of choice. 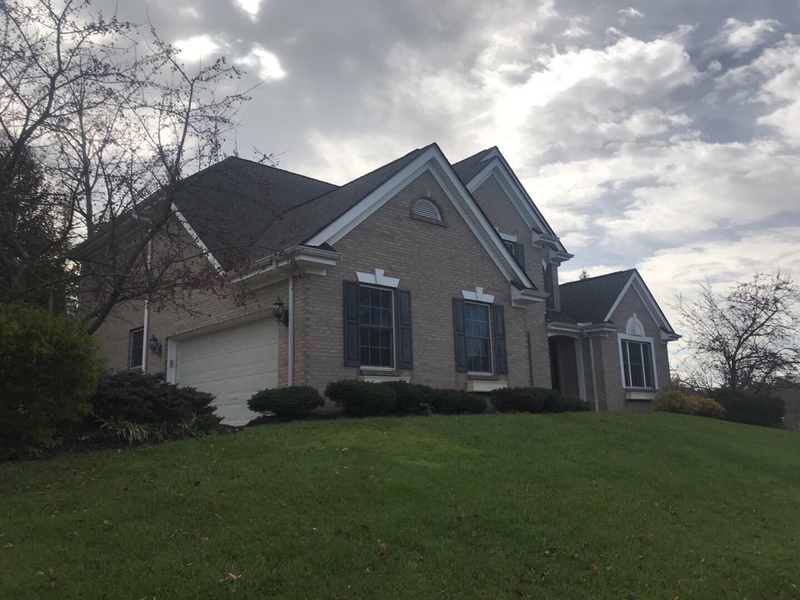 New roof installation completed with GAF Timberline HD. 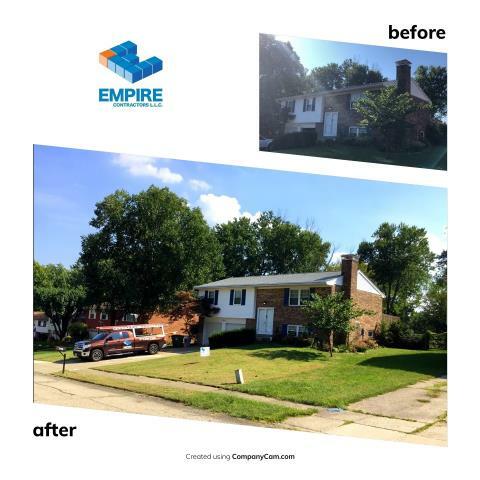 Another great job from Empire Contractors LLC. 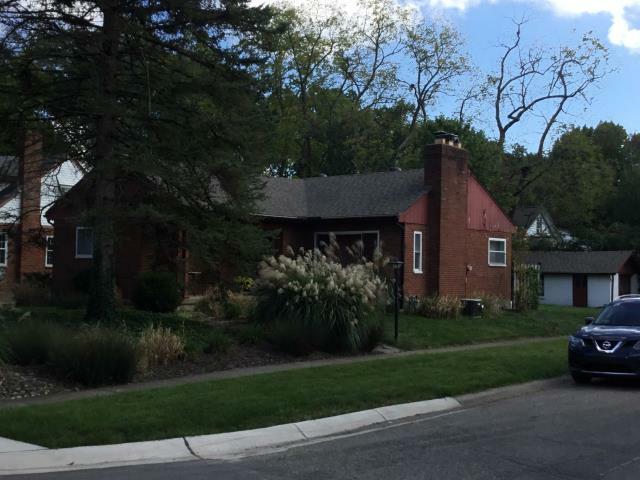 New GAF roof installation by Empire Contractors LLC. Cedarfalls is such a great color choice. 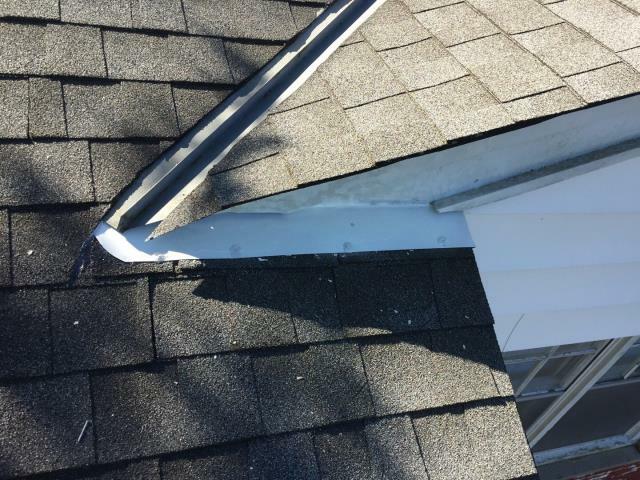 Preformed a flashing repair to the roof. Get Started with Your Project and be Featured! Talk to us today and let us know of your roofing, siding, or gutter concerns. We even look forward to having your home featured in our gallery! 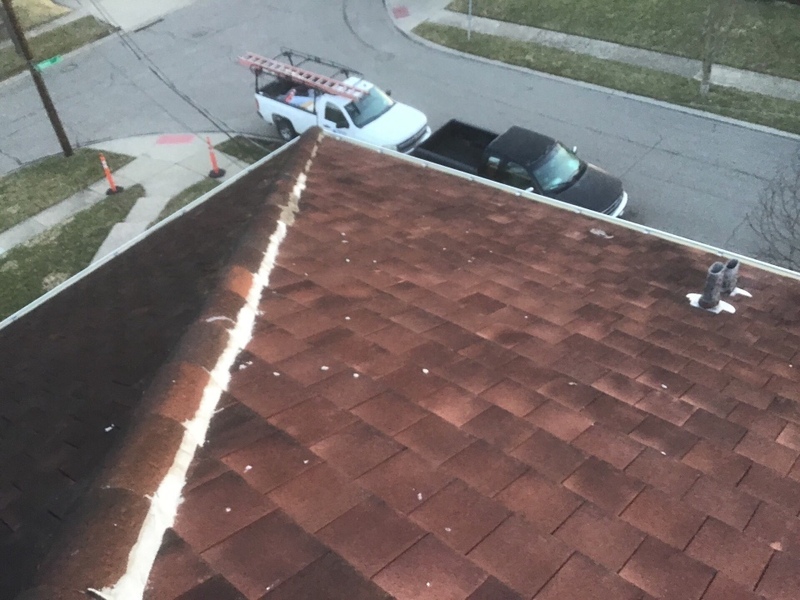 Call us at (513) 244-2200 or fill out our online Contact Form to request a free estimate.